For making business successful we took care of everything, making a good team that work on it, some do negotiation, some makes strategy. But the thing that we all forgot to give time is Adwords. Yes Google Adwords is an essential part of a marketing strategy but is usually underestimated by people who don’t know its value. But bad news always comes with good news. Yes, good news is that you don’t need a so much time to make your Adwords work smooth like butter. Setting up your CPC in Adwords and optimizing it take only 10 minutes of your campaign. Many times in Adwords it looks like that you are just flushing your money away. Nothing is going as you thought and strategy you made is just garbage. Often there is nothing like these thing, it is all because of not well managed Adwords problem. You must pay as per result you get form keywords. Compare keyword cost with conversation to eliminate high costing low result keywords. See during when your keyword perform and when do not. Reduce the price for a period when they do not perform. Active keywords must have lower bid to reduce cost-per-click. See for the ad which are giving the juice as per their cost, stop them for a while or reduce the cost to save your money. 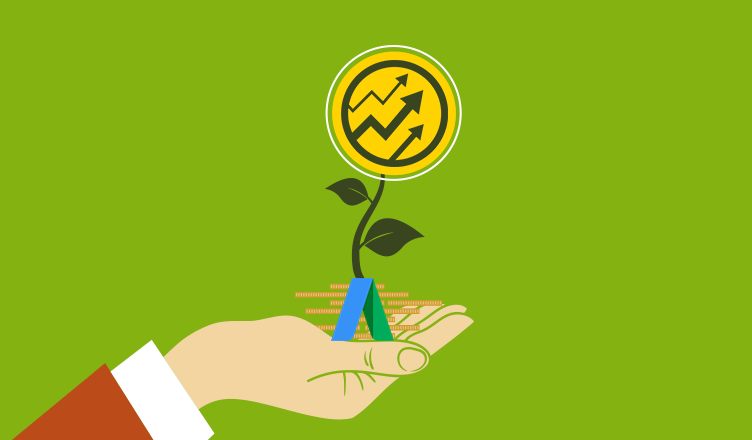 If Adwords account is giving you all proper ROI, it is time to focus on you growth. Create different but top performing ad. Do not rely on one type of ad. Compare them by cost and result and it will give you one major that will work for you anytime and will give you more juice than 10 of others. These are only few tips you can work on, for more here is an infographics by KlientBoost and Unbounce. It will explain these point with nice explanation.